Call for details. Coupons may not be combined with any other offer. Coupon void if altered. Expires 05/07/2019. Contact us for full details. Not valid with any other offer. Coupon void if altered. Expires 05/07/2019. 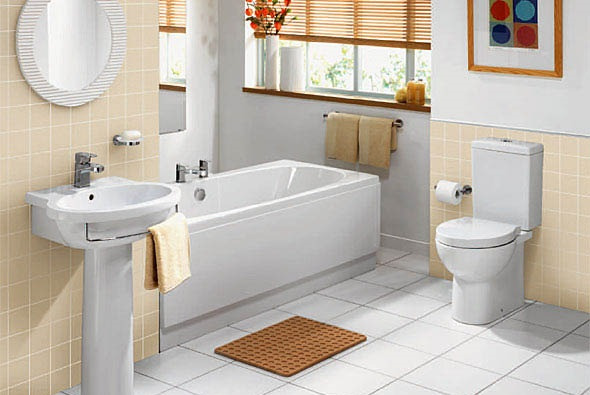 Print bathroom remodeling and renovation coupons for Total Home Services, serving Northern Virginia. Total Home Services offers a huge selection of services, including bathroom remodeling, interior and exterior painting and handyman services. With us you never have to worry about calling contractor after contractor to get your job done. We do it ALL! Please give us a call when your home requires improvement or maintenance, we're sure you'll appreciate the convenience and professionalism we proudly offer. If Bathroom Remodeling is what you're looking for, we're your best bet. We'll handle everything from framing changes, to plumbing, to custom tile installation. Our tile services are second to none in quality and price. All installations start with a high quality underlay or backer board, excellent adhesives or mortars, and top-quality grout. Best of all, we offer some of the greatest tile installation prices around. We can supply virtually any tile made, or we can install yours. 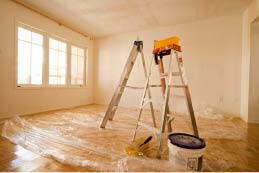 Total Home Services is your best choice for painting. We offer paints from virtually every manufacturer so you have the widest variety of color choices anywhere. We can remove old wallpaper, repair damaged drywall, and install decorative trim and molding to give any room a luxury look. When it comes to exterior painting, we're the best in the business. Our preparation services are second to none, to ensure that your paint stays looking new for years to come. Caulking, Toilet, Faucet & Garbage Disposal Repairs, General Plumbing Repairs, Replace Light Fixtures & Ceiling Fans, Re-screen Windows & Porches, Rotten Wood Repair, Drywall Repair & Installation, Interior & Exterior Painting, Wallpaper Removal, Roof Sealing, Replacement of Missing Shingles, Fence Repair & Installation, Deck Repairs, Pressure Washing & Sealing, Door & Window Repair, Door Replacement & Installation, Re-attach Loose or Missing Siding, Re-attach or Replace Shutters, Re-grout tile, & MUCH MORE!.